A different feel to the classes or workshop: The Glen Kin weekend retreat offers a chance to explore the Tai Chi form,Sword Form and Stick forms and also gives time for relaxation, walking, reading or chewing the fat by the log fire. 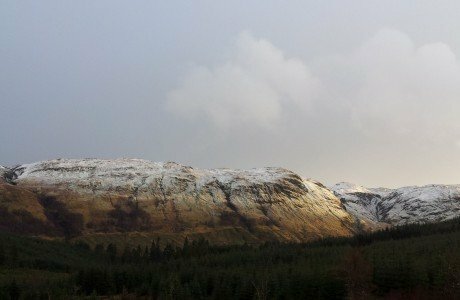 Pre-booking is required for the Glen Kin retreat as places are limited. 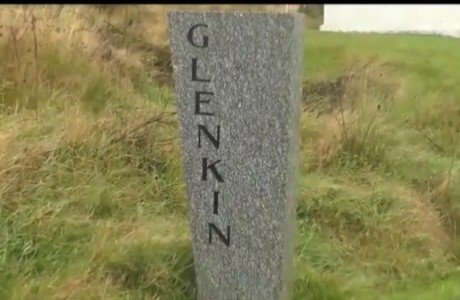 A Taste of Glen Kin !